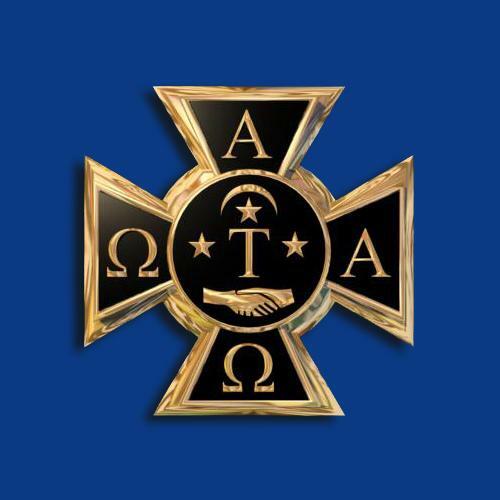 I AM HONORED TO BE AN INITIATED MEMBER OF ALPHA TAU OMEGA, AND TO SERVE AS LEAD FACULTY ADVISOR FOR BAYLOR'S ATO CHAPTER. 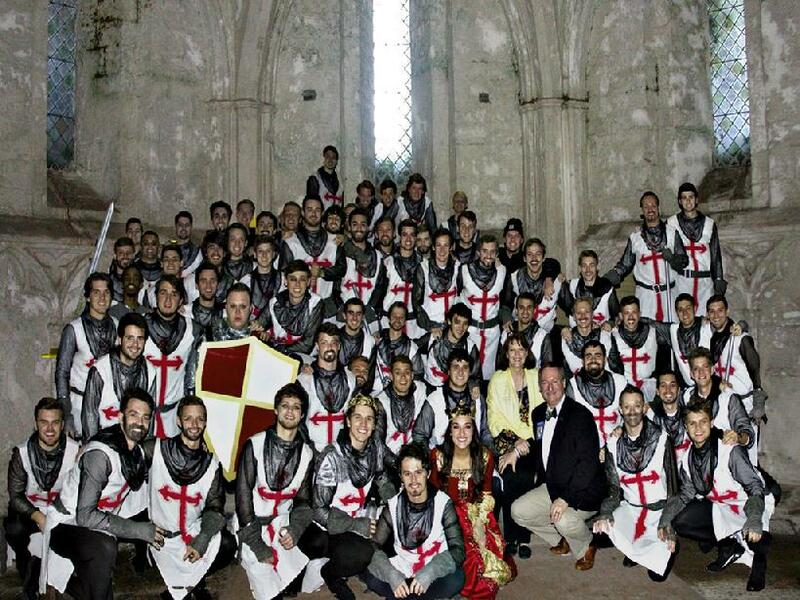 THE MEMBERS OF THIS CHAPTER TRULY REPRESENT PART OF THE BRIGHTEST HOPE FOR OUR FUTURE. 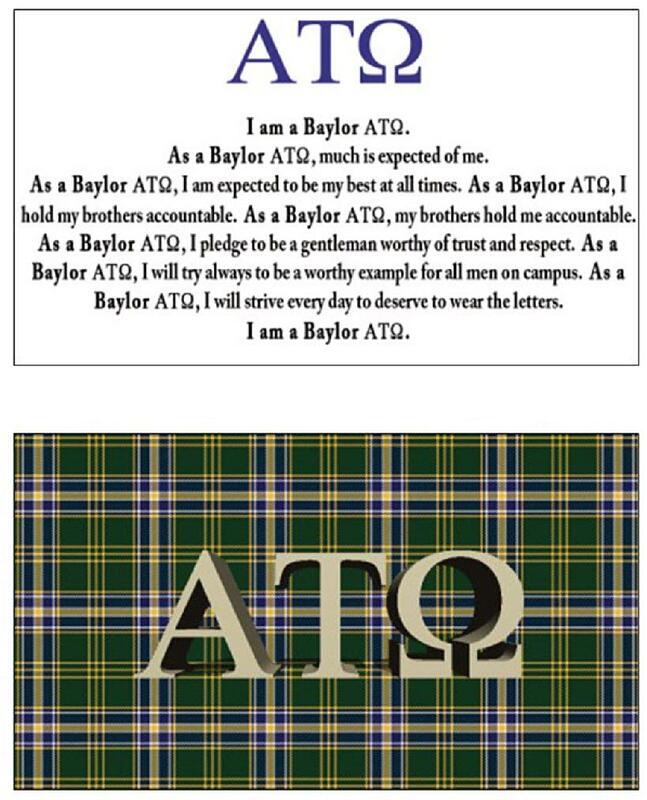 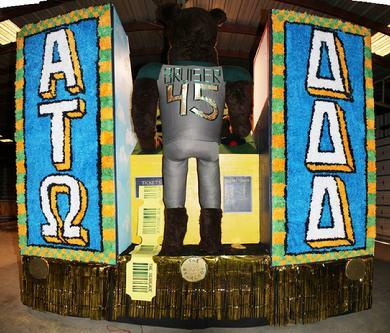 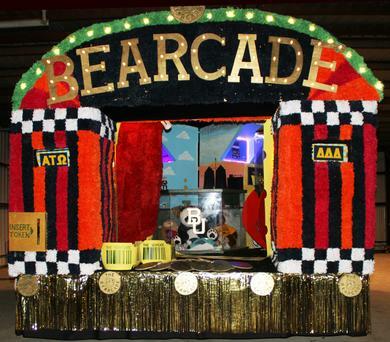 WHETHER BECAUSE THEY HOLD THE HIGHEST GPA OF ANY FRATERNITY ON BAYLOR CAMPUS, HAVE DONATED THE MOST PUBLIC SERVICE HOURS, HAVE EARNED THE HIGHEST STUDENT ORGANIZATION AWARDS POSSIBLE (AT BAYLOR, AND WITHIN ATO NATIONALLY), OR SIMPLY BECAUSE THEY ARE RESPECTED GENTLEMEN ("GOOD GUYS") ON CAMPUS, IT IS A PRIVILEGE AND HONOR TO BE A PART OF ATO.